It's not too late to get ready for the holidays! Don't miss your opportunity to take advantage of holiday shopping trends! We've got tricks to help you quickly get your campaigns ready for the holiday season. Remember, most Russians exchange gifts not on December 25, but on New Year's Eve or Russian Orthodox Christmas (January 7). These last few weeks provide an opportunity to grab the attention of last-minute shoppers, so let's see which Yandex tools can help you get your holiday campaigns up and running as quickly as possible. It's difficult to overestimate how much the visual components of ads impact their effectiveness. Image ads tell potential customers about your offer visually, effectively combining the best features of display and contextual advertising. And for creatures as visually-oriented as we humans are, the fact is simple: this visual approach works. Since time is of the essence for holiday-themed ads, Ad Builder is here to make things easier. Ad Builder can simplify the campaign launching process by automatically generating ads based on your site’s URL. Ad Builder shows you different variants of how your Image ads can look, and you choose the ones you want to launch. Add your own holiday-themed image, change the color of your font and background, and write short ad texts. Then all you need to do is choose the formats you want and add image ads to your campaign. 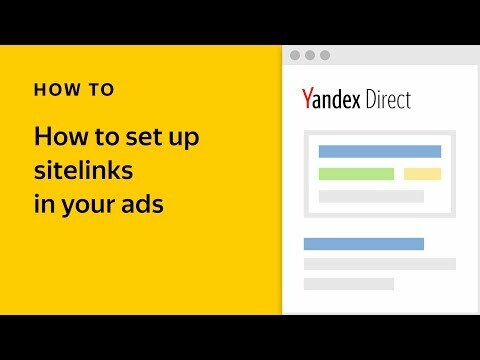 Launching ads in the Yandex Advertising Network gives you access to 96% of Russia's online audiences, providing an effective way to maximize your reach in a short time. If you haven’t seen our presentation about the Yandex Advertising Network, it’s worth taking a look — there is lots of useful information about different ad formats, with customer cases and important facts and figures. You can also participate in experiments to test the updated media-contextual banner (MCB), which now features payment per click and is available in the easy-to-use Yandex.Direct interface with all the statistics you use to track your regular campaigns. MCBs are large, grab users' attention, and appear in response to relevant search queries, maximizing the likelihood that they will be seen by interested audiences. If you want to boost brand awareness right before the new year, send a request to your Yandex manager and don't forget to include your username. We'll be writing about MCB in more detail to larger audiences very soon, but now you've got the chance to be one of the first! To grab the attention of your potential clients, use colorful video extensions to make sure users' impressions of your products and services are bright. Video extensions are a great way to raise brand awareness, and are easy to launch. 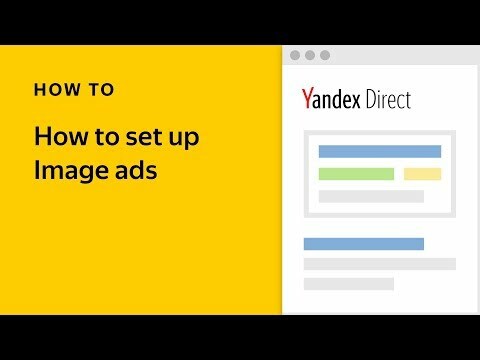 Simply select the Text & Image ads you want to transform, choose from our collection of video backgrounds or upload your own into Ad Builder, and your ads can begin appearing in the Yandex Video Network. Video extensions are free to use, and they have already shown good results — conversion costs dropped on average by 10-12%, and in some cases, up to 40%! Ads with video extensions can be served for keywords and retargeting lists, and using behavioral targeting. If you haven’t tried smart banners yet, now is a great time to start. Retargeting by product is a powerful tool at any time, but this time of year it can help make sure that users distracted by the holiday season don’t forget about your offer. Get started with this format as soon as possible to show holiday shoppers exactly what you are offering. Add holiday content to your ads, such as holiday-themed texts with more information about special sales in your sitelinks, or add a second ad title. Carefully analyze your audience and figure out their interests. Let’s say that you have two segments that you could target, and you need to decide which of them will perform better. Compare these Yandex.Audience segments by interest and select the one that shows more affinity with the category that your ads fall into. This is a good way to make sure that your ads appear to users that will find them interesting. At times of high demand and supply, a good strategy is to target those users already familiar with your brand and products, since they are more likely to become your customers. 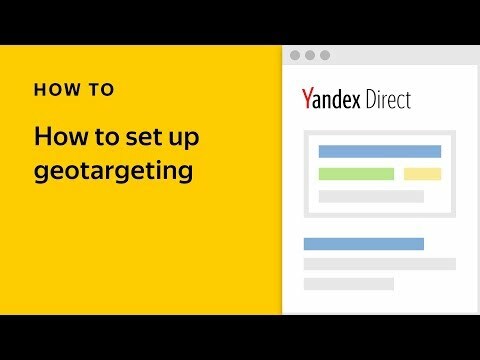 Using a Yandex.Audience pixel, you can link your ad campaigns to create a chain of display or MCB messages. Create a segment of users who have already seen your display banners or video ads, and remind them about your holiday discounts. Using a look-alike segment together with a pixel offers an effective tool to search for users that aren't just loyal because of your display campaigns, but are also similar to your current customers. Pixels are flexible tools, and the possibilities are limitless. We've already shared some of our success stories. Create an original offer ― adapt your texts to the audience you are trying to reach. Suggest gifts that people can buy for their colleagues, and help Santa Claus with special ideas for those users with families. As we've already noted, it isn't too late to launch holiday campaigns, but the clock is ticking! Try out our tips and don't be afraid to experiment with new formats. And, of course, remember that Russian Christmas comes later than in the West, so don't let the holidays during the first week of January confuse you. There will be plenty of last-minute shoppers using their time off from work to buy Christmas gifts before January 7th, so it's best not to disable your campaigns. Merry Christmas! Happy New Year! And good luck with your campaigns!